Grosse Pointe truly is a remarkable area. Each village within the Pointes has its own charm and personality. Waterfront properties, lake access, marinas, pools, tennis courts and parks are throughout the communities. 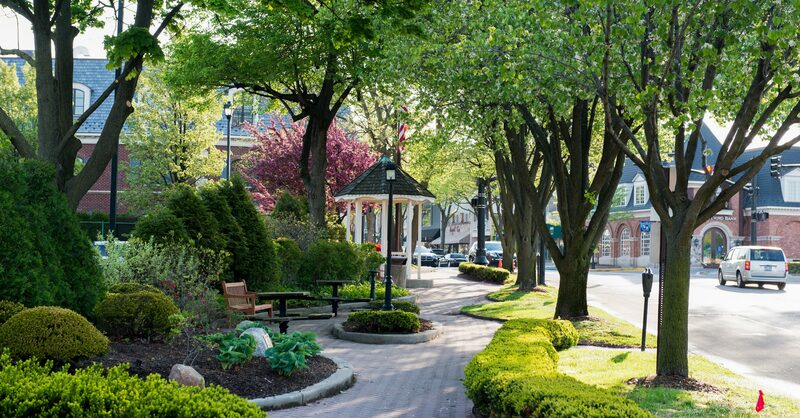 Grosse Pointe real estate listings are centrally located among some of the most sought after amenities all designed for Grosse Pointe residents. Bolton-Johnston is the most respected real estate firm in Grosse Pointe. Your REALTOR® will personally arrange private tours of the area or any homes you choose to view.